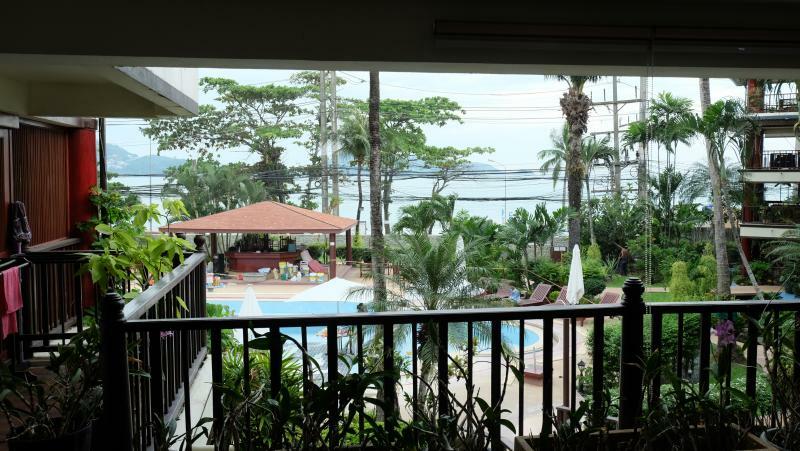 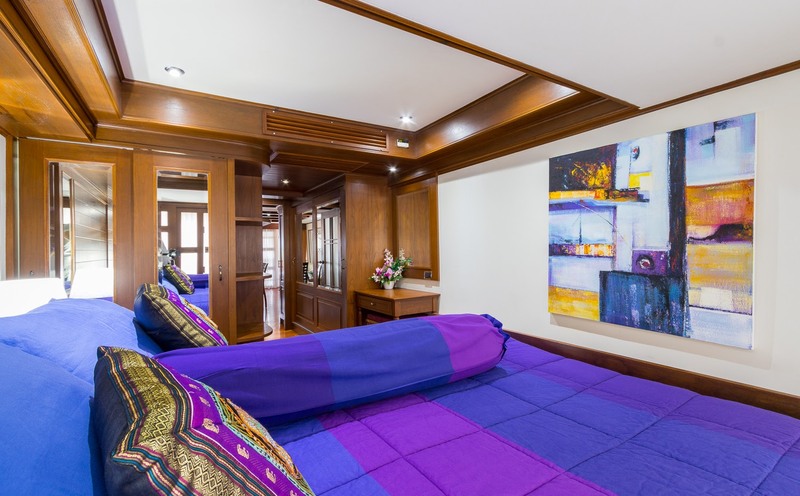 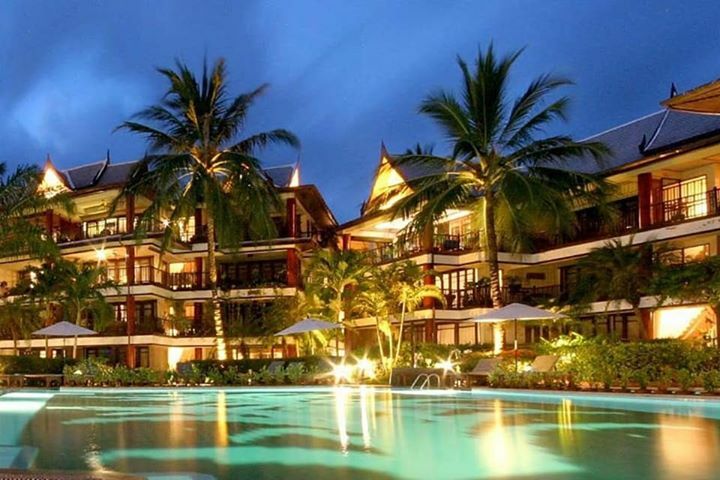 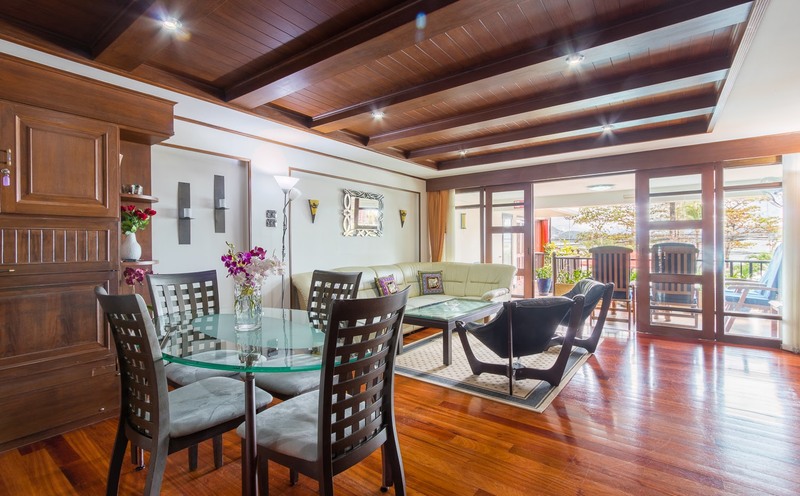 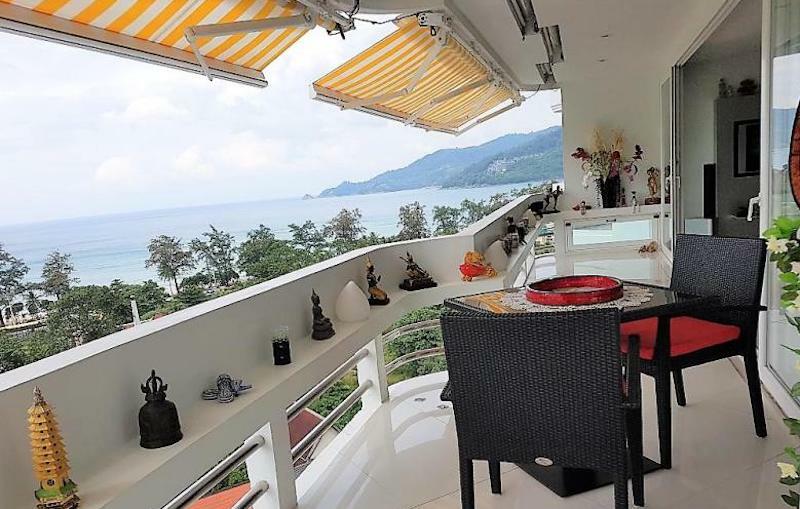 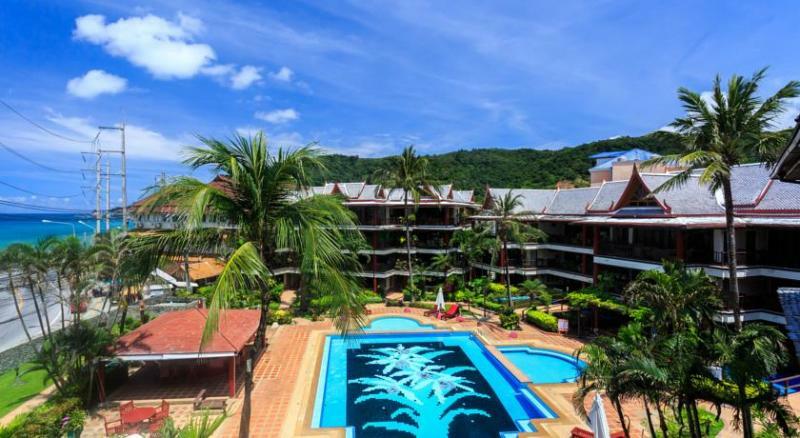 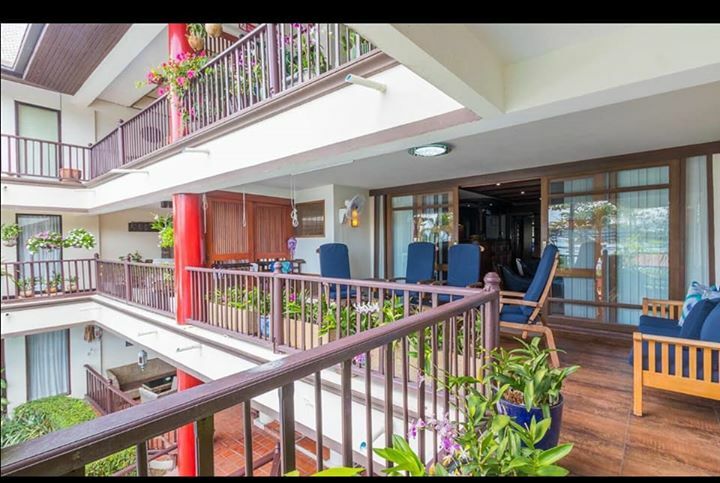 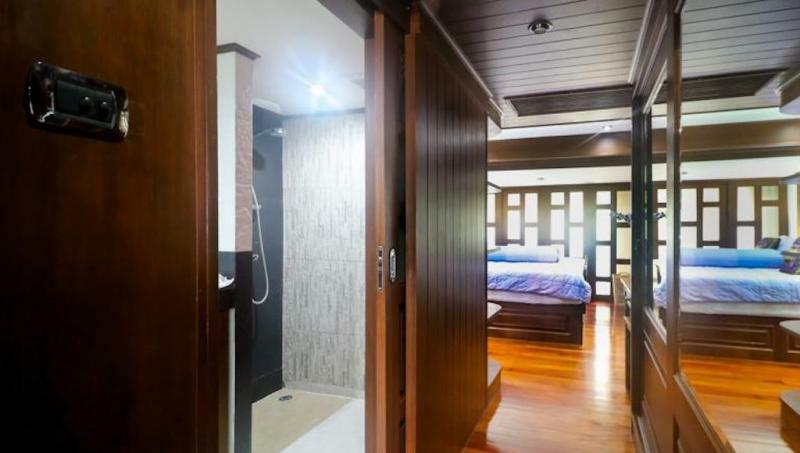 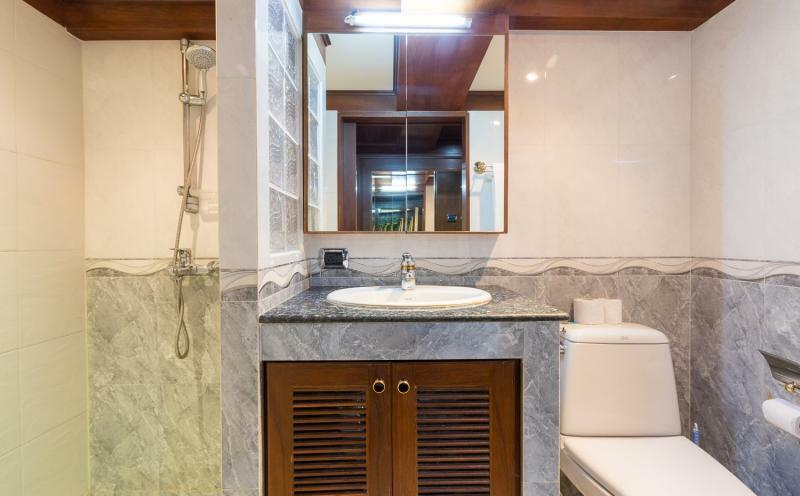 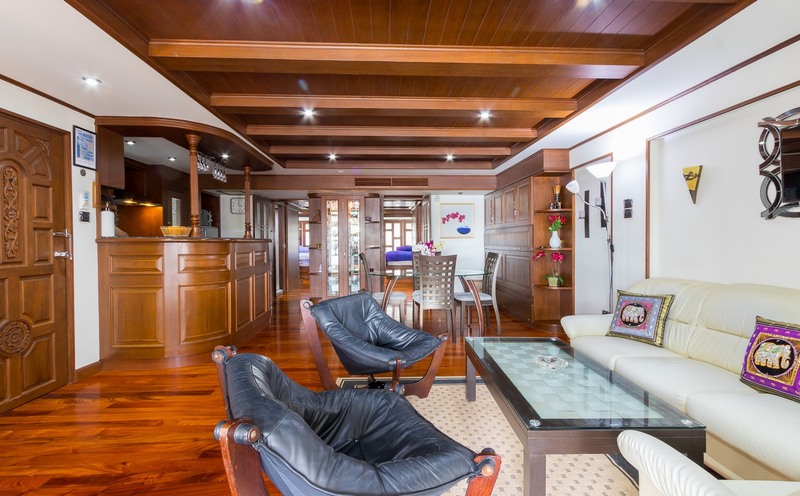 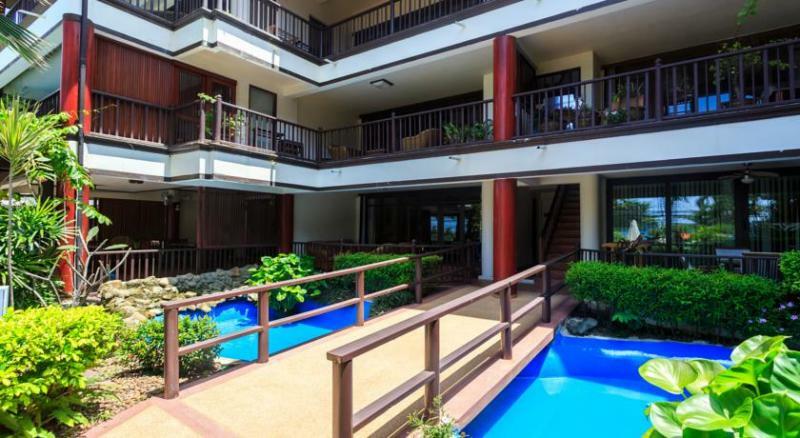 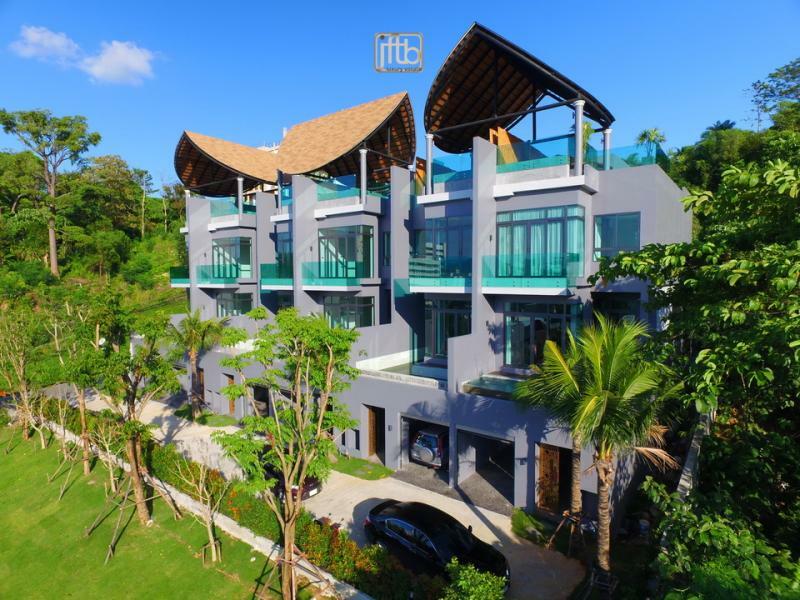 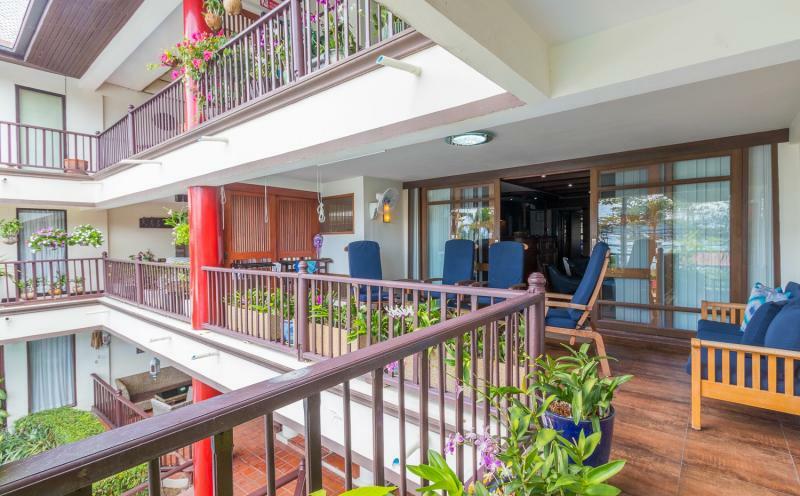 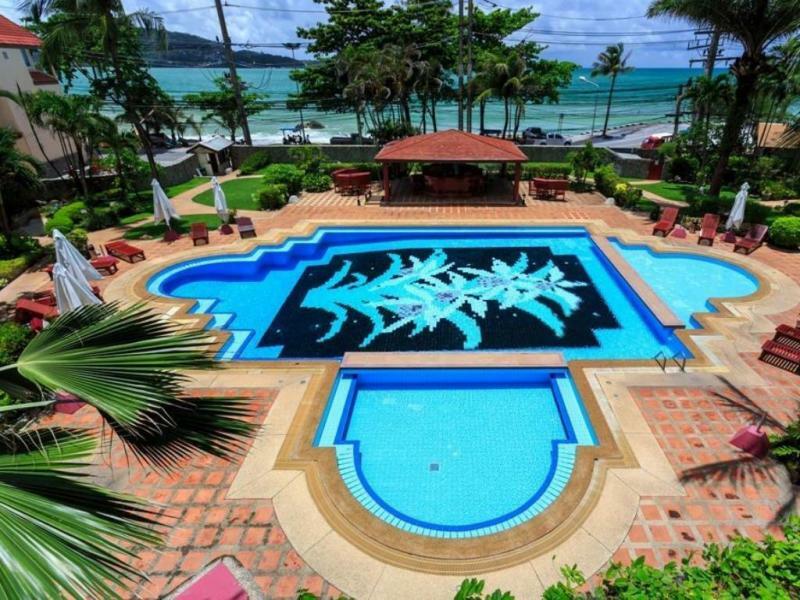 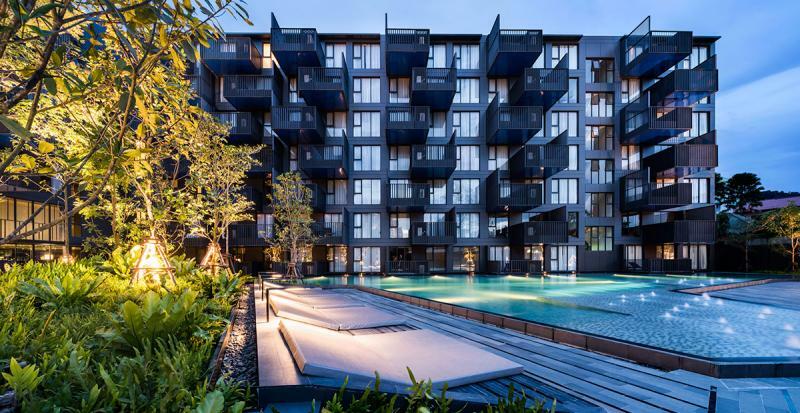 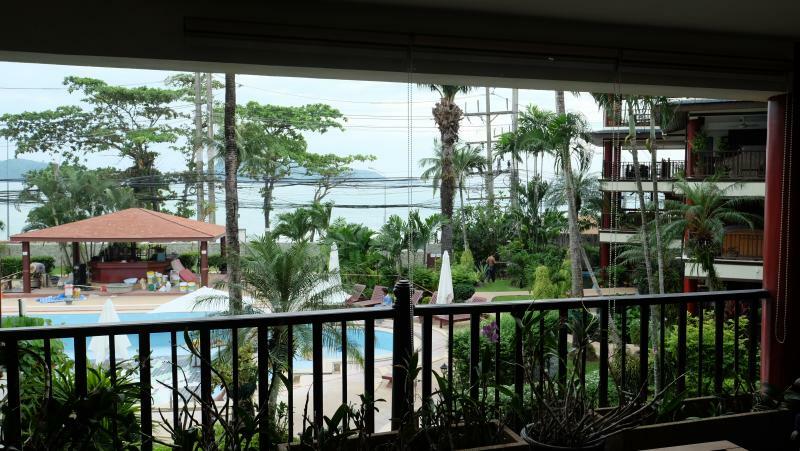 JFTB Real Estate in Phuket is pleased to offer for Sale this Sea View Condo, setting just across the road from Kalim Beach and at 400 m from Patong Beach. 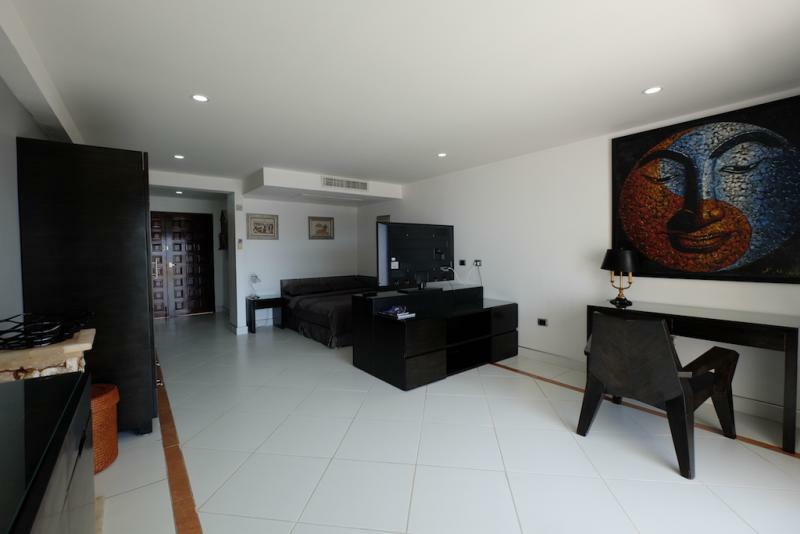 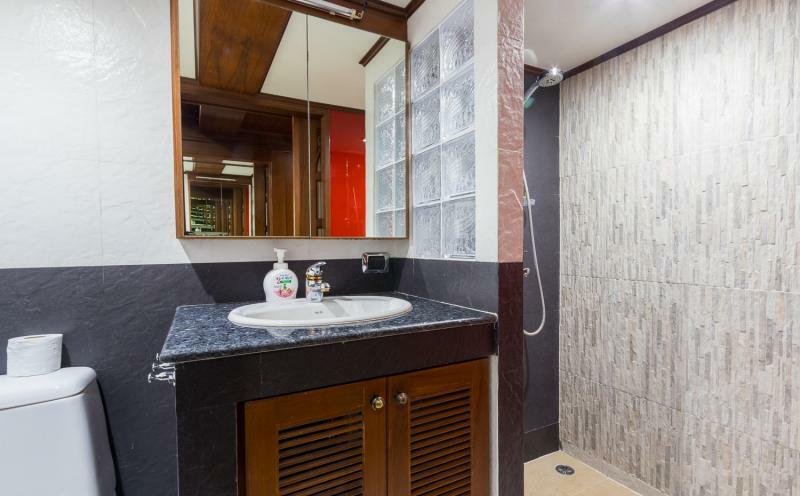 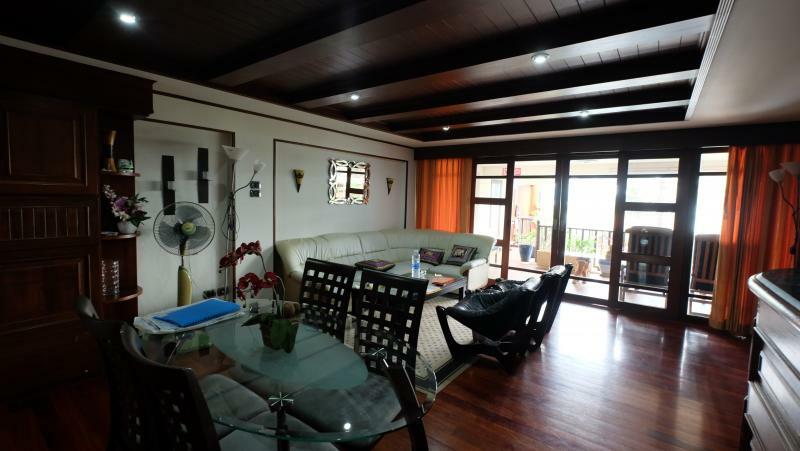 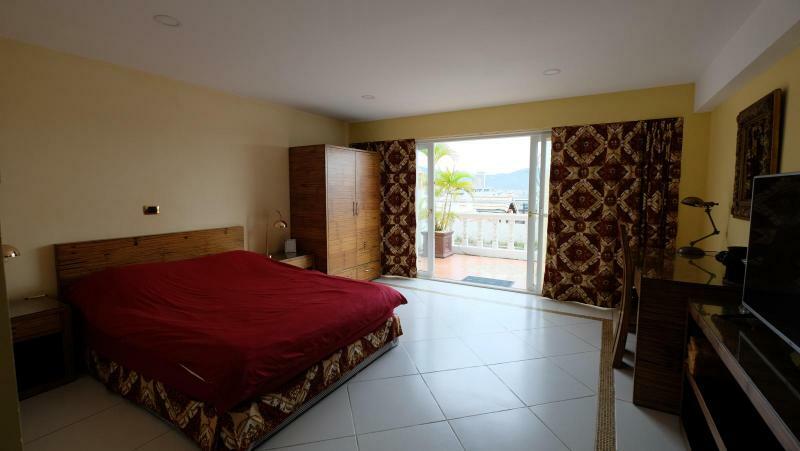 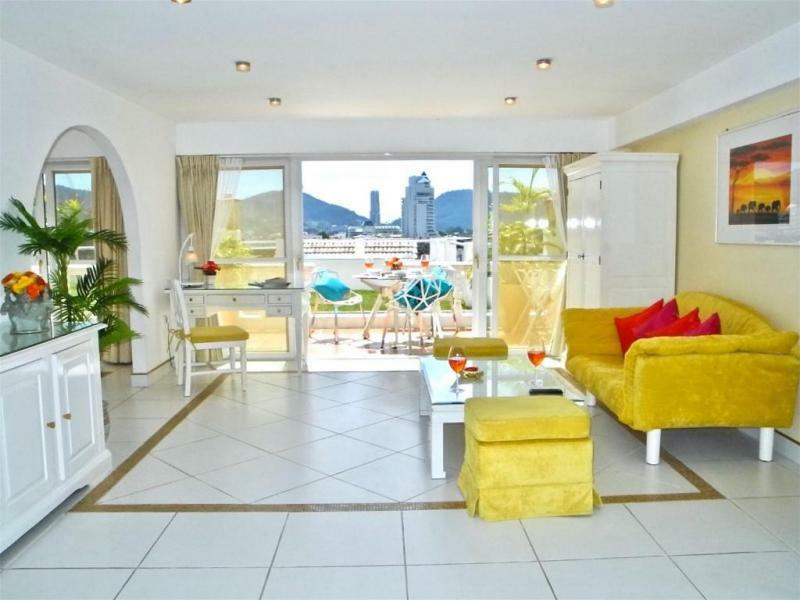 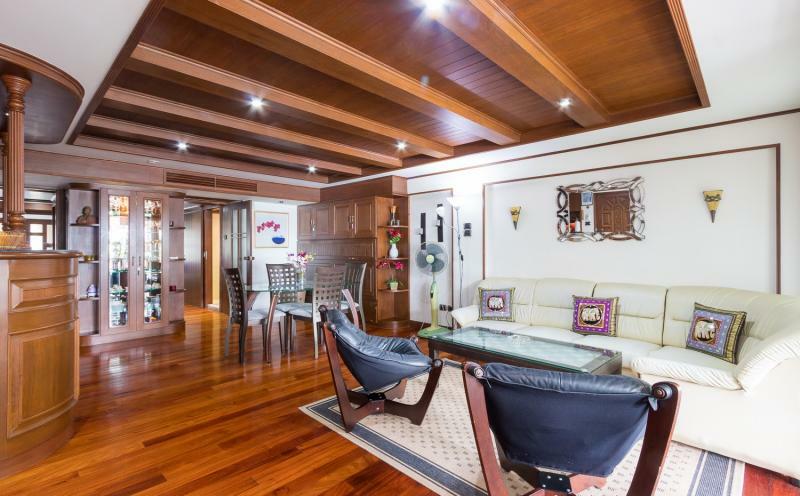 The apartment has been recently completely renovated with high quality furnitures and is located in a low rise resort. 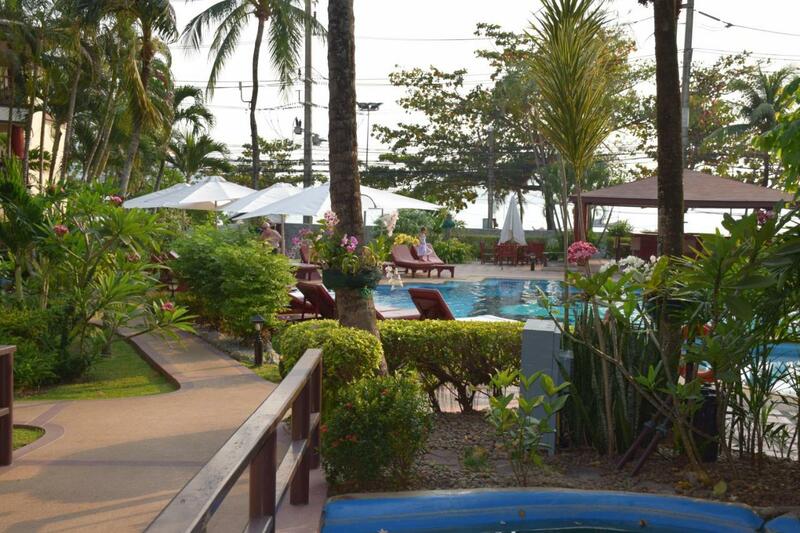 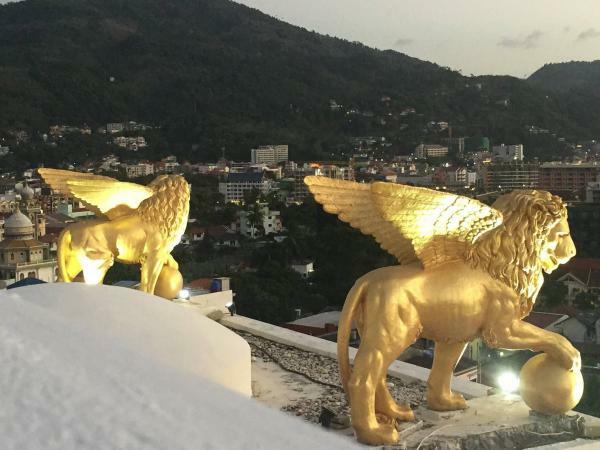 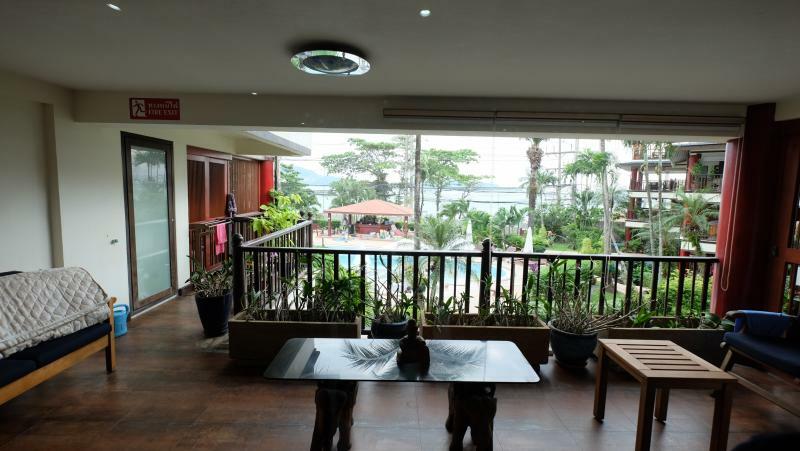 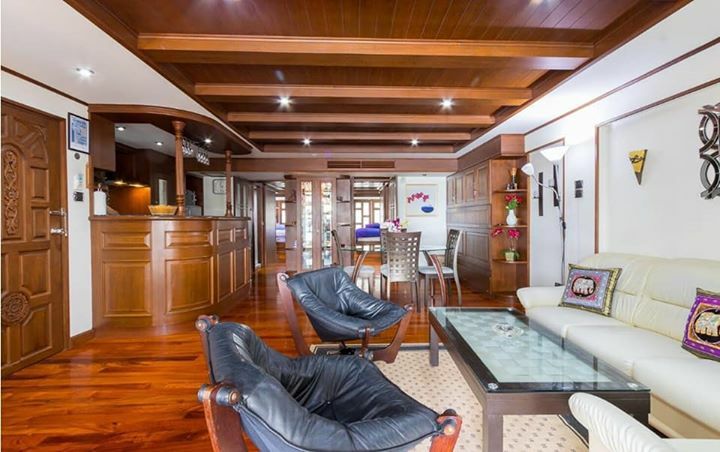 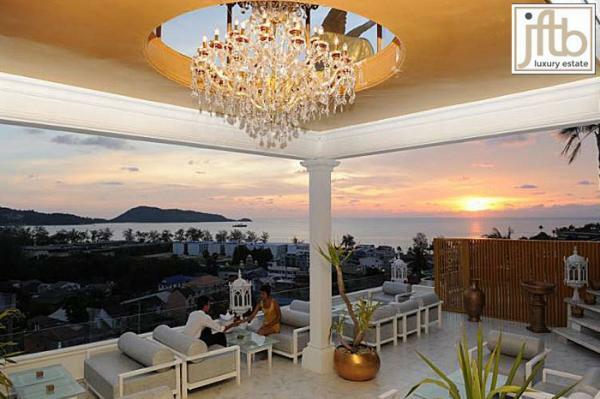 There are magnificent sunset views over Patong's bay from the large covered balcony. 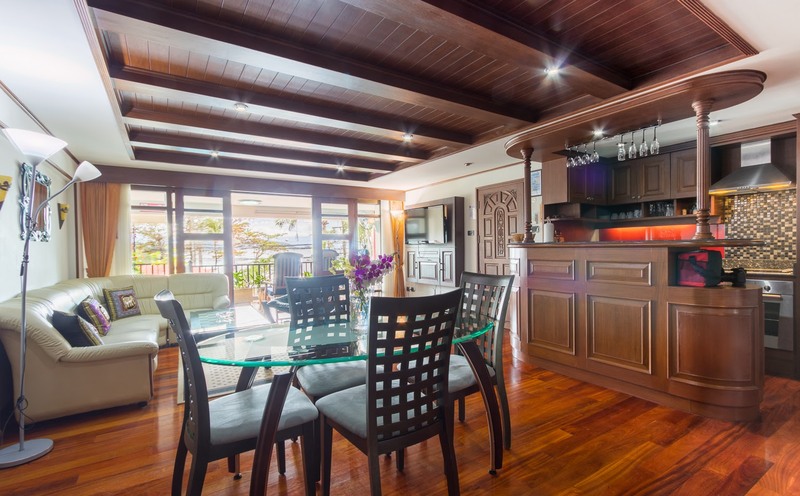 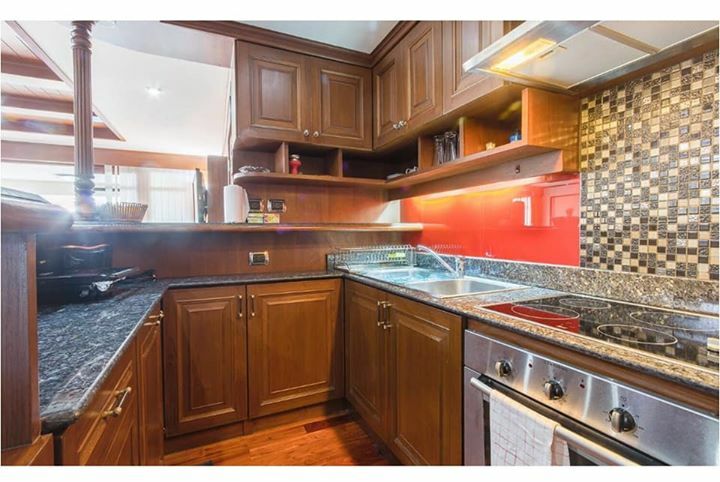 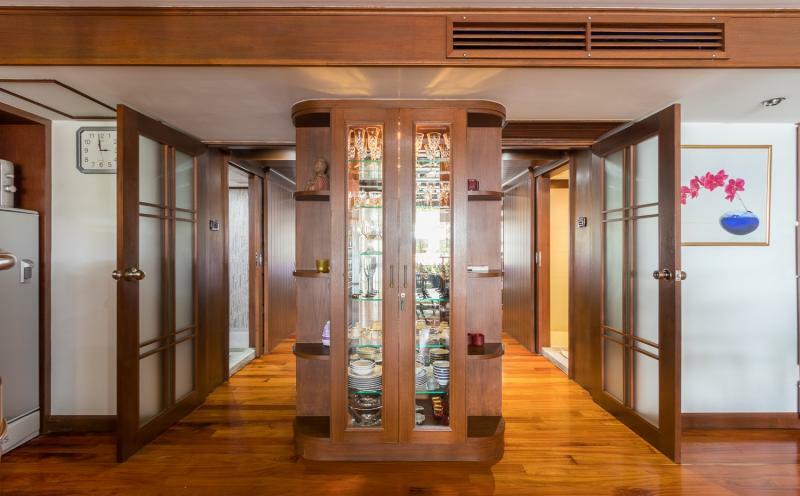 The condo features an open concept living room/dining room with a bar and a fully furnished western kitchen. 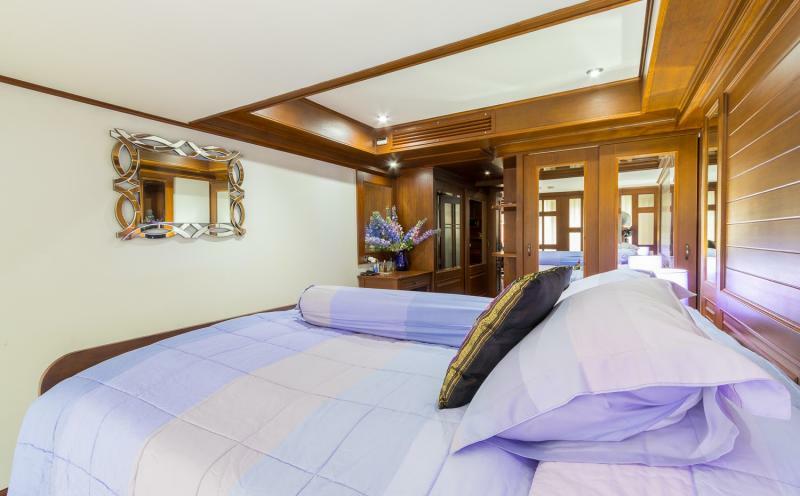 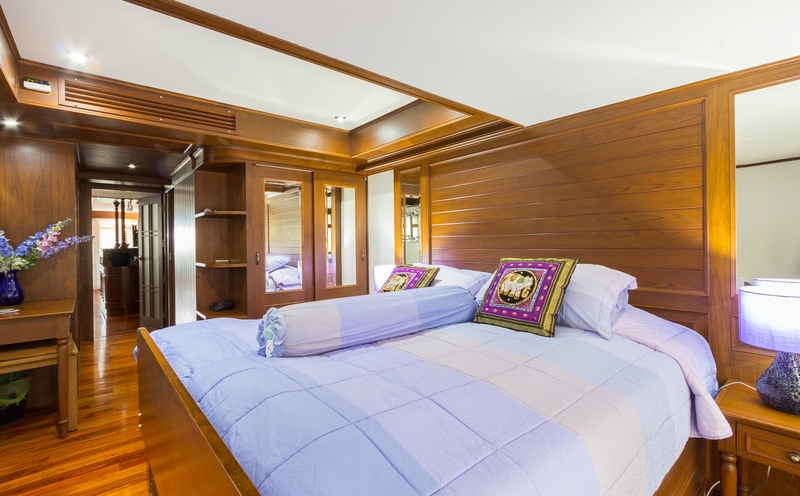 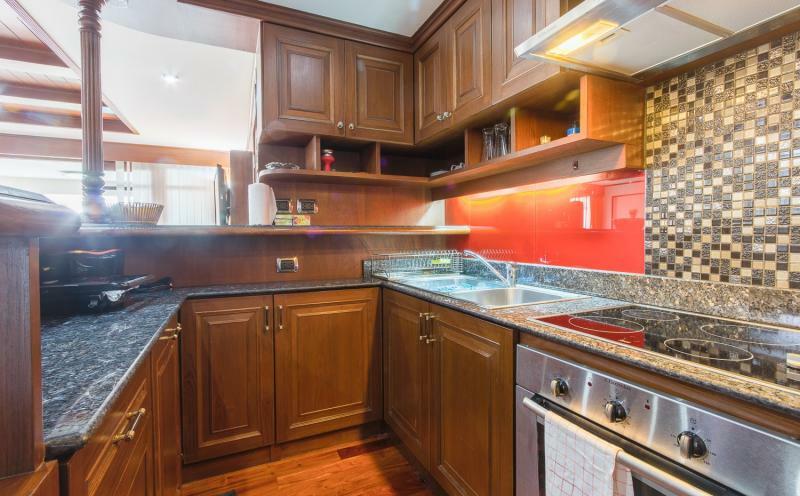 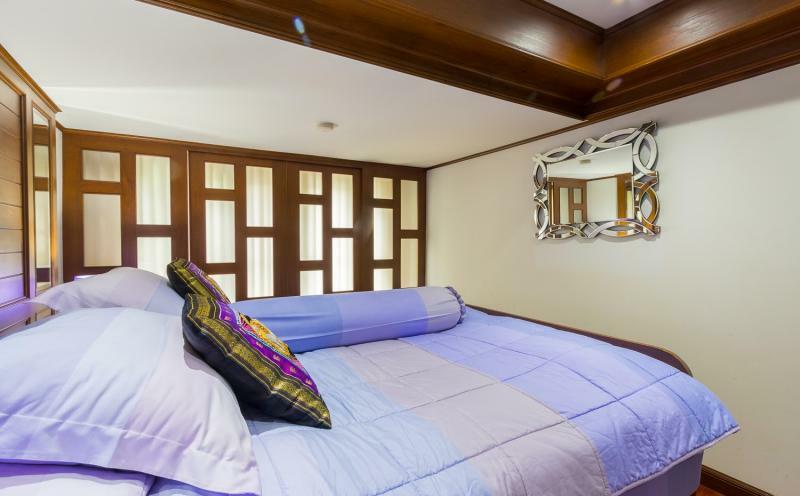 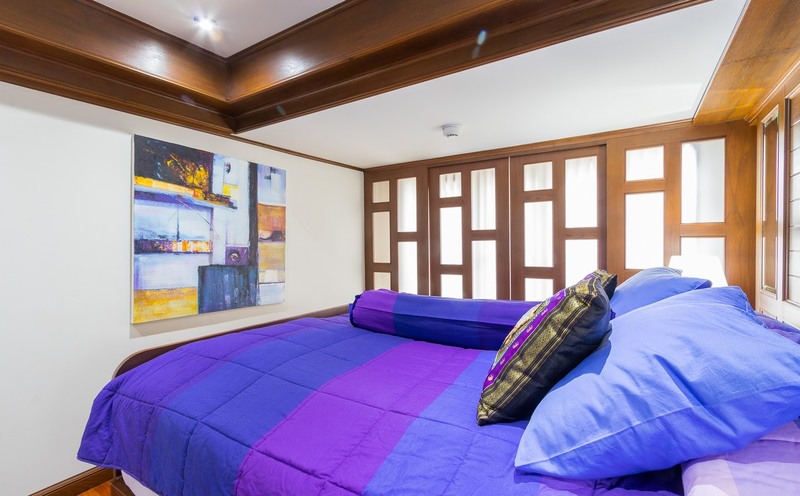 2 large bedrooms with king size beds, 2 contemporary designed bathrooms and lots of closet and cupboard space. 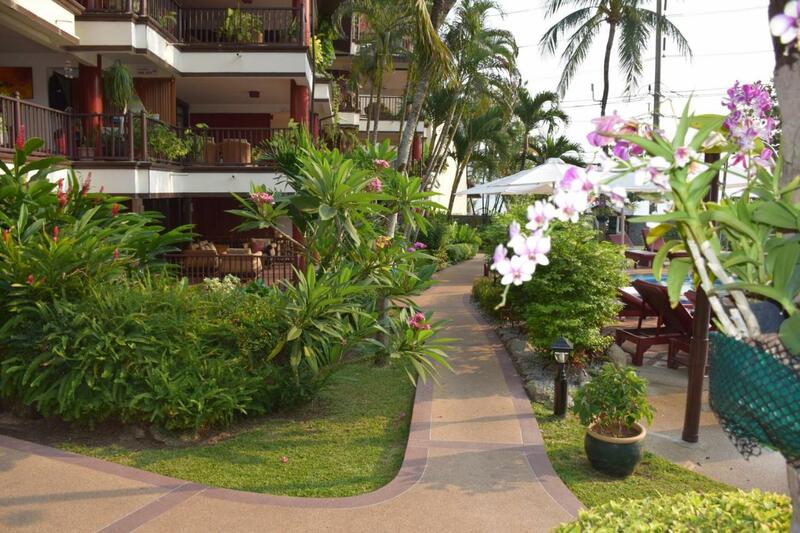 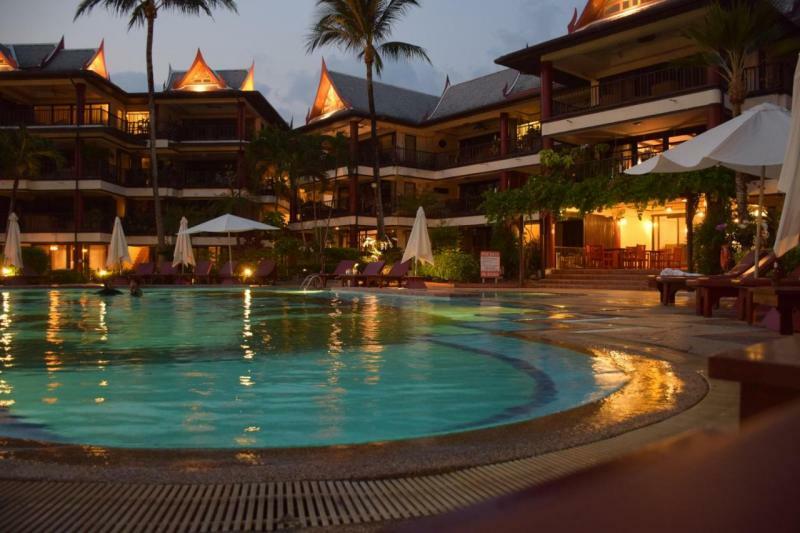 This quiet resort style consists of three low rise buildings, high quality construction and very well maintained. 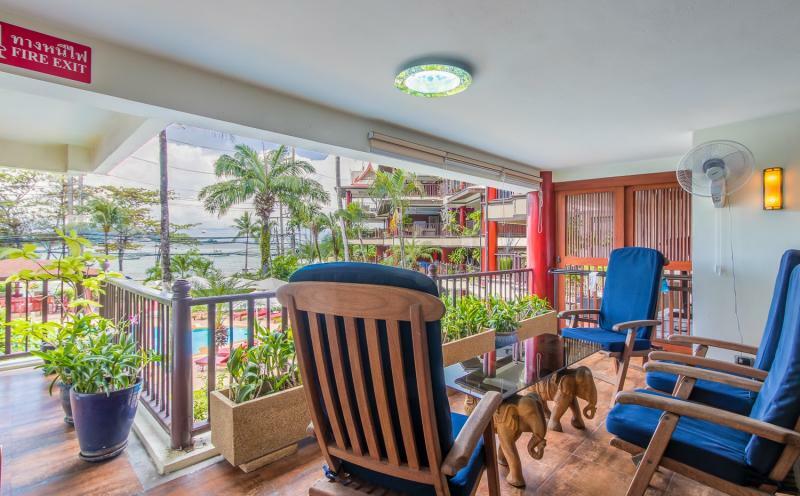 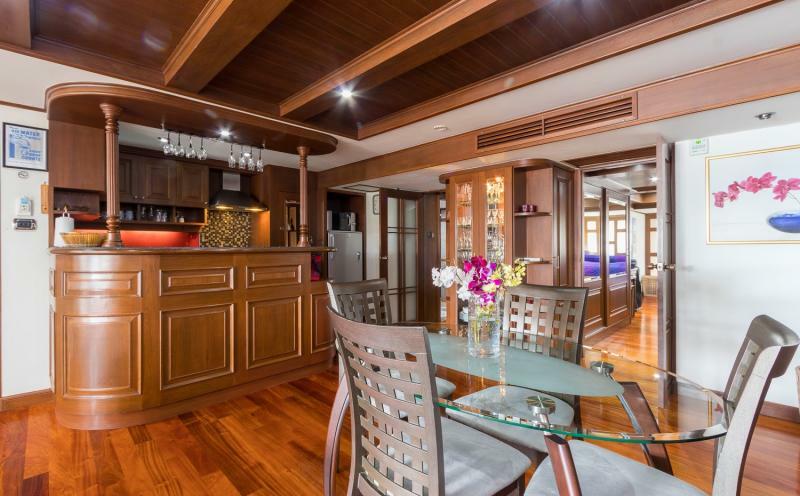 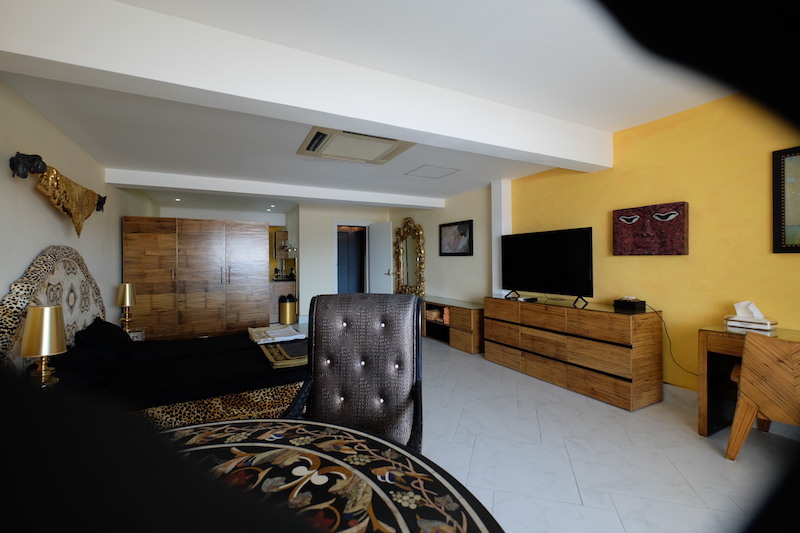 This amazing apartment is at only 5 minutes from Jungceylon shopping mall, several restaurants and all the entertainment in Patong.